From a campaign on Indiegogo to a real successful product, Atlas wristband is finally here. The gadget is part of the wearable tech family and can monitor the activity user is performing thus allowing to collect accurate data pertaining to fitness. It raised more than half a million US dollars on Indiegogo in 2014. 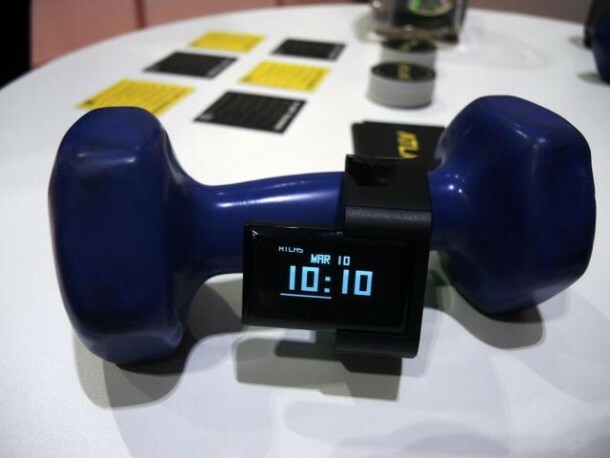 The device is water resistant and can determine more than a dozen of unique exercises that include jumping jacks, pull ups, dumbbell/barbell bicep curls and jumping rope. 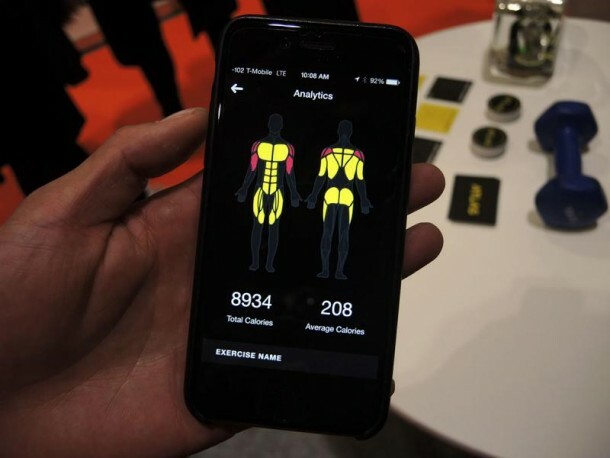 The company behind Atlas wristband is based in Austin and is currently working on increasing the number of exercises that the gadget is capable of determining. 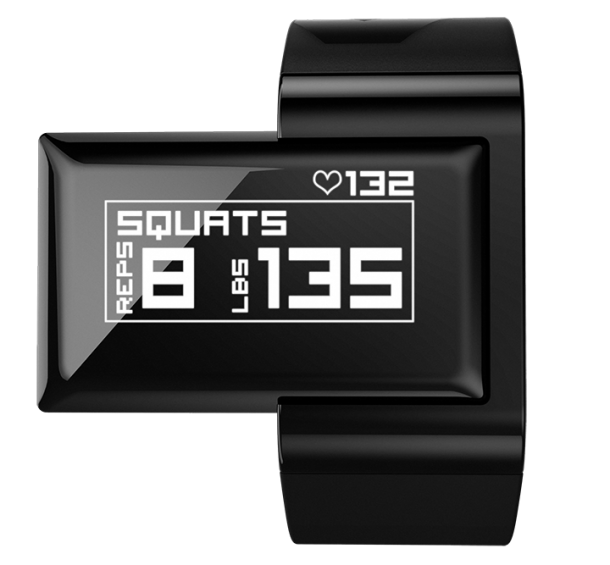 The gadget uses aircraft grade sensors that allow it to differentiate between different exercises and that too quite precisely. It can even determine if the user is doing sit-ups with hands on temple, behind the ears or with arms closed. The sensors inside Atlas can trace your wrist’s motion in 3D and can then match every repetition against the data on exercises available. This allows the system to keep a log of reps along with sets while calculating calories burned and then provide the feedback via connected app. The gadget comes with a vibration motor that buzzes to let you know about the beginning and end of each set. The Atlas module can be slid into a sport-style wristband, however, only till halfway thereby imparting an off-center look and somewhat funny too. The Atlas sports dual 32-bit ARM M4 processors and an accelerator, optical heart rate sensor and gyroscope. It also has a 128×64 touch display and works with iOS and Android both. The first batch shall be shipped to the backers in April and you can order one for a price of $249.